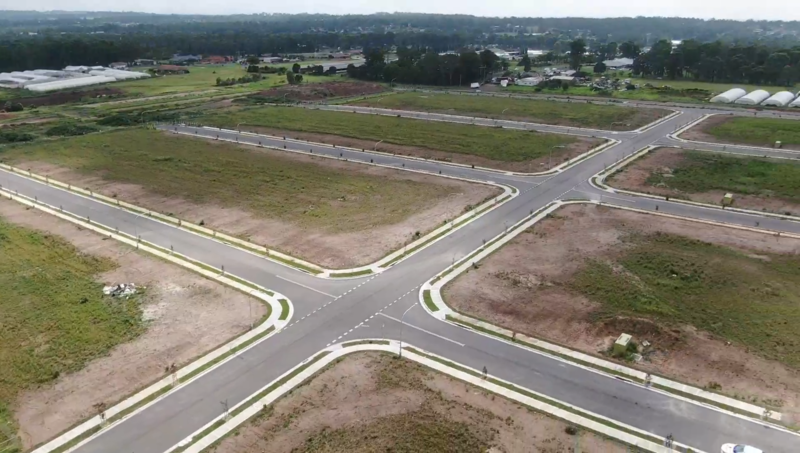 The 7.4ha site at Kelly Street, Austral, is located within the emerging South West Growth Precinct – one of four in the “Austral Green” project designed for sub-division into 160 housing lots sold prior to completion. C&R has provided Planning, Engineering, Surveying, WSC and Superintendent Services for our client BHL. The site was challenging for provision of sewer infrastructure as the proposed residential lots straddled two catchments. C&R owned business MetroWater was able to ensure the whole of the site was serviced, utilising an innovative temporary sewer to drain both catchments. Metro Water also designed and managed the construction of a 10m deep bored lead-in carrier. Through careful planning, innovative design and close liaison with authorities, C&R and MetroWater have been able to deliver Austral Green to meet the clients’ tight time frame.